Colorado is a state that offers countless outdoor activities for all ages and for all tastes. Mountain biking, hiking, fishing, and rafting are some of the main open space experiences that you can live in the stunning landscapes of the Centennial State. The best thing about Colorado is that you can visit it at any time of the year and find plenty of things to do. If you have always wanted to come to Colorado maybe this spring/summer season is the best time to do it and have the active vacation you have always wanted. The splendid panoramas of West Maroon Pass trail should be a reason enough to hike the jugged summits. The best time to hike here if you want to enjoy the seas of alpine wildflowers is in July. You have never seen that much colorful flower carpets in nature anywhere else in the country. 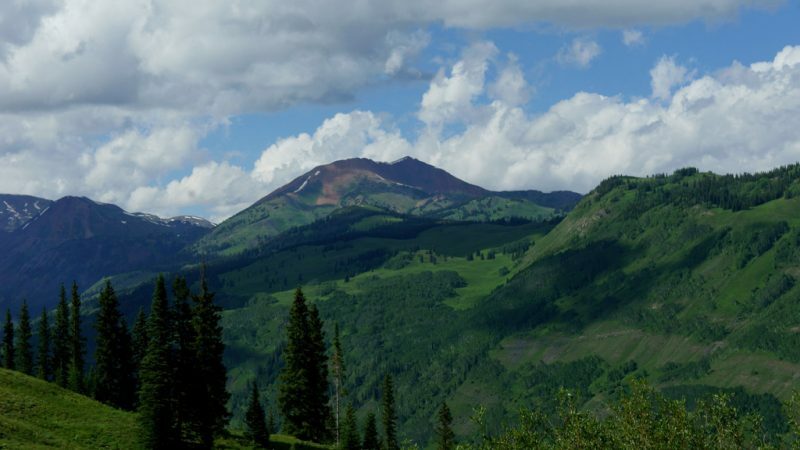 The nearby town of Crested Butte is known as the state’s wildflower capital. The trail starts at Schofield Pass, 14 miles north-west of town, and follows the east fork of the Crystal River. 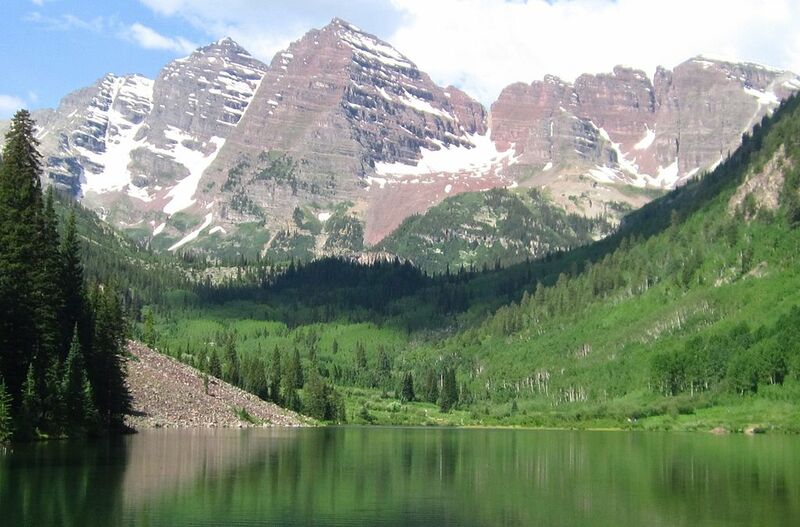 After you finish hiking the 4,5 miles, you will reach West Maroon Pass and enjoy the 360-degree view of the Maroon Bells, the Pyramid Peak, and snowy mountaintops all around you. 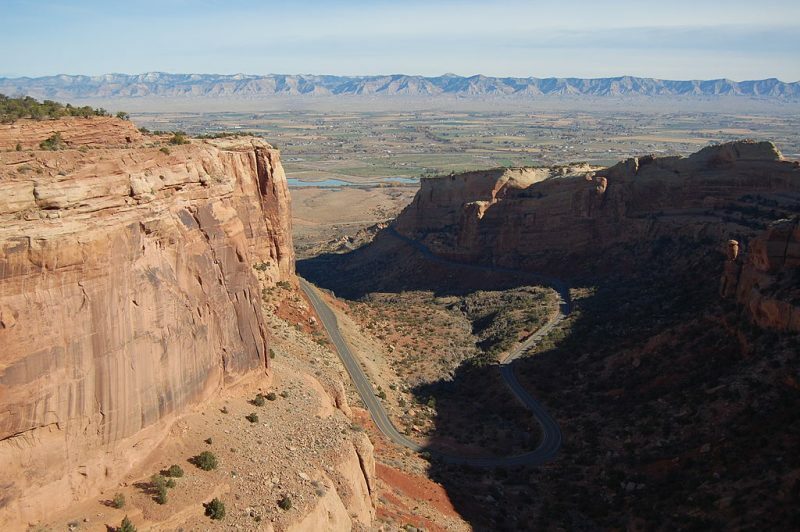 Fruita is a small town on the border with Utah that rivals Moab when it comes to mountain biking. The rocky steeps and curves are a perfect choice for intermediate and professional riders who get to enjoy weathered badlands and red-rock canyons cut by the Colorado River. Horsethief Bench trail is one of the favorites among the biking society because of the spectacular vistas that embrace Ruby Canyon. Quandary Peak in the morning. Knowing that Colorado is the highest state in the US thanks to its 54 fourteeners ( mountains over 14.000ft high), there is no wonder that climbing here is a big attraction. Most of the professional trekkers aim to conquer all the 54 mountaintops, but if you are a beginner, Quandary Peak is more than a good start. 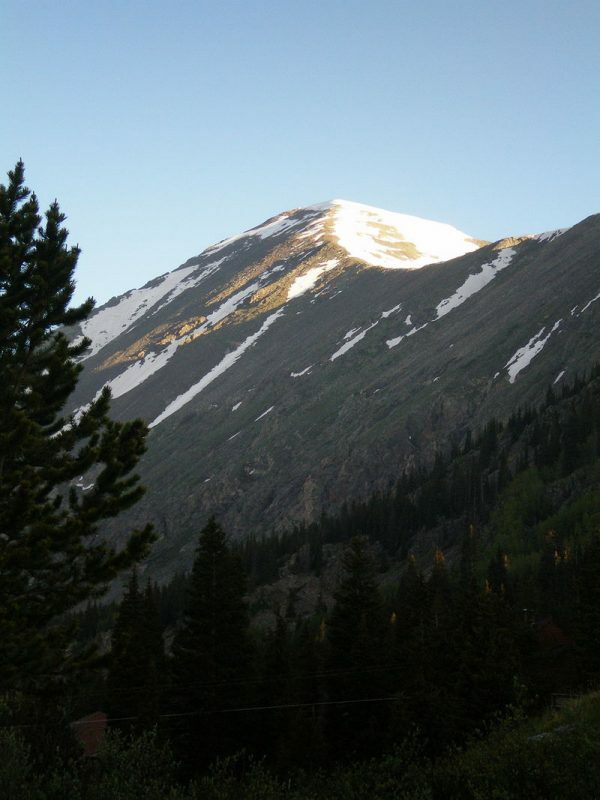 The three-mile route begins at 10,900ft, from a trailhead eight miles south of Breckenridge and no ropework is needed. On the way to the top, there are a couple of abandoned mines that trekkers usually like to explore. After reaching the peak and enjoying the surrounding views for a while, make sure you leave the site by noon to avoid afternoon lightning and thunderstorms. 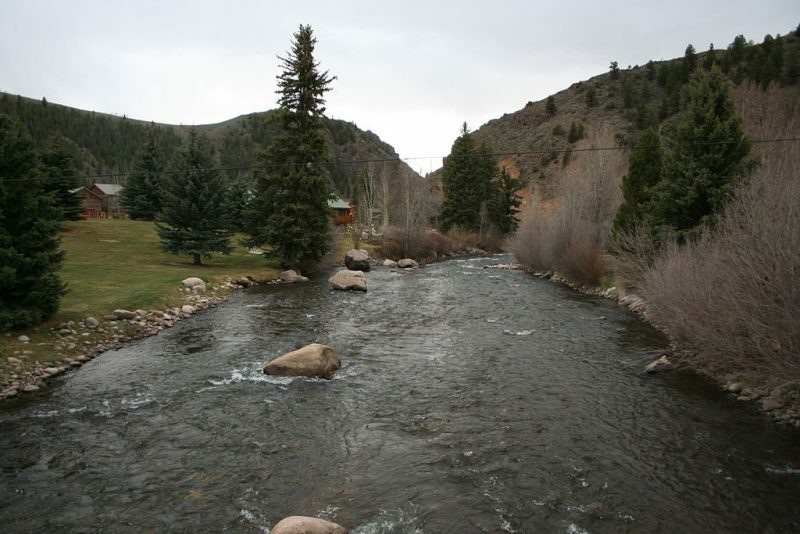 The short section of the Taylor River below Taylor Park Dam is also called the Hog Trough because it has the biggest trout in Colorado. Fishing in these waters is not an easy task, due to the big number of visitors who come to compete here. A flawless technique is needed from anglers who try to catch a trophy in the challenging currents. Downstream of Hog Trough you can find 12 more miles of excellent fishing conditions and of course, more solitude. Not all of us wants to mingle with the crowds. Steamboat Springs has gentle currents that make the area the best spot for hot air ballooning and enjoying the vast mountains and valleys of Colorado from the air. Observing the landscape that includes high mountain peaks, the Yampa River, and cattle grazing on the fields is the most exciting activity you can organize for the whole family. 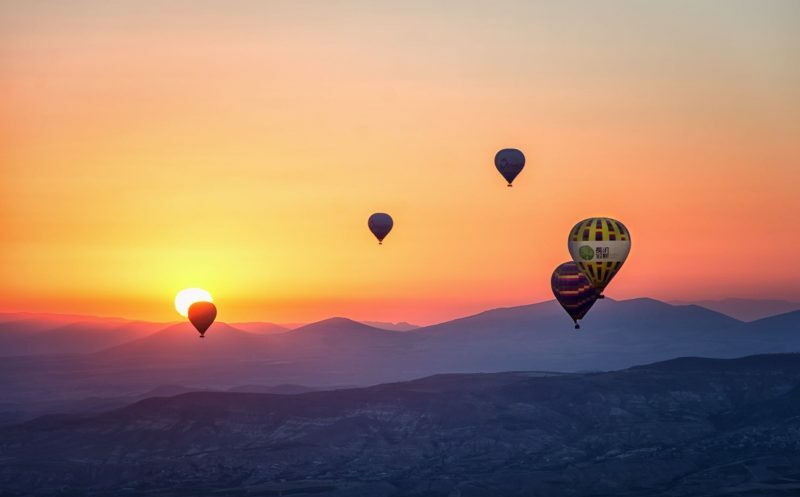 If someone is scared of heights, riding in a hot air balloon is going to beat the fear in the first couple of minutes. Choose your favorite Colorado outdoor adventure and start planning your trip. Good luck!